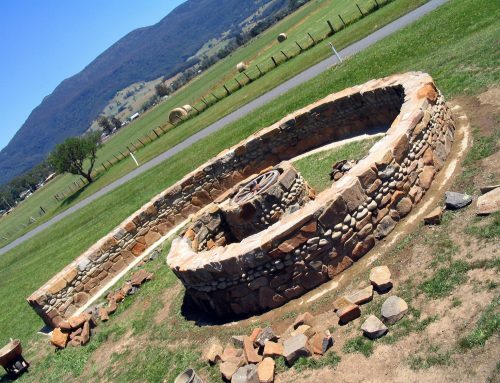 In August 2002 Paul Bowman from Deloraine Rotary Club, commissioned Kim Clark to undertake a whimsical community arts project, a water powered music machine – to be exhibited at the Tasmania Craft Fair. 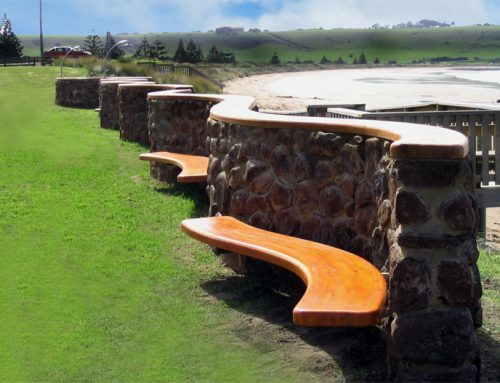 The instrument is made from Huon Pine and stainless steel. 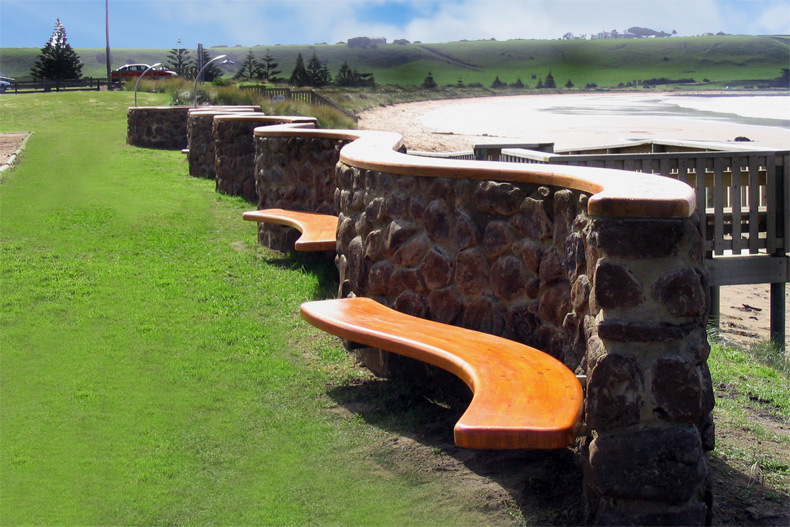 The Huon Pine water channel contains the water supply to the various instruments. 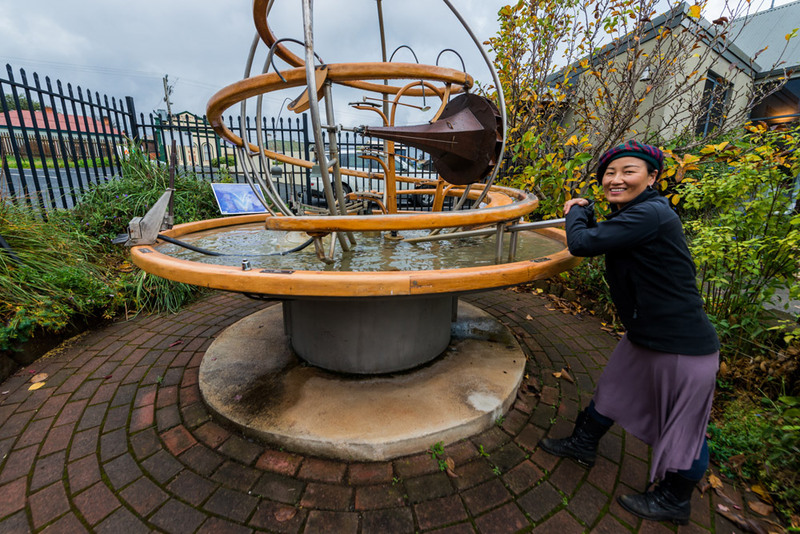 The Aquaphonium is on display at the Great Western Tiers Visitor’s Centre, Emu Bay Road Deloraine.